93% of consumers read customer reviews before making a decision about a local business. 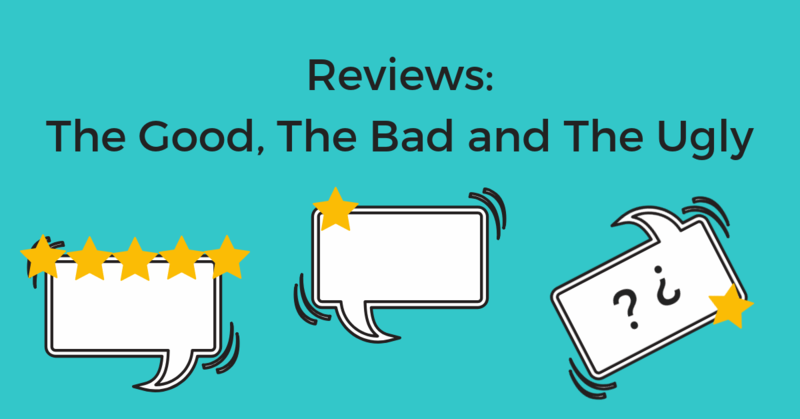 When it only takes 1-3 reviews for 40% of potential customers to form an online decision about a brand, it’s more important than ever that your reviews reflect your business positively and accurately. 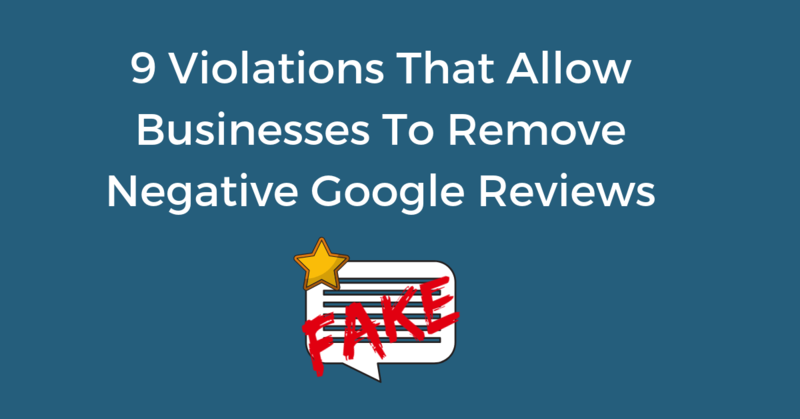 So what can a business do to make sure their local business listings are free from fake negative reviews? Chatmeter analyzes millions of reviews and comments by customers each year. We’ve seen our fair share of reviews including some really funny reviews. In fact, these reviews are so funny, they deserve their time in the spotlight. 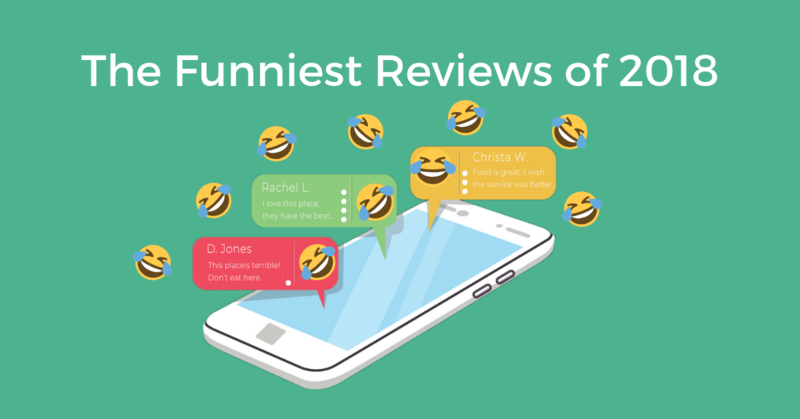 Here are the funniest reviews of 2018. Customer reviews. At Chatmeter, we’ve seen it all. From raving fans to angry customers, and everything in between. When it comes to reviews, you never really know what you’re going to get. Here’s a look at some of the most unique reviews we’ve come across; the good, the bad, and the ugly. 72% of patients use online reviews to find a new doctor. So what are you doing to protect the reputation of your doctors, clinics, private practices, hospitals, and the overall healthcare system? Consumer healthcare reviews are one of the most important factors that influence a new patient’s decision to work with a doctor or healthcare system. 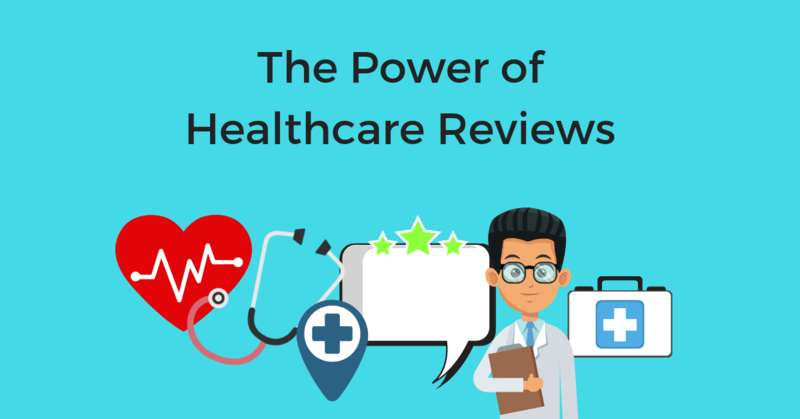 Here’s a look at how reviews affect the healthcare industry. We need to talk about review gating. 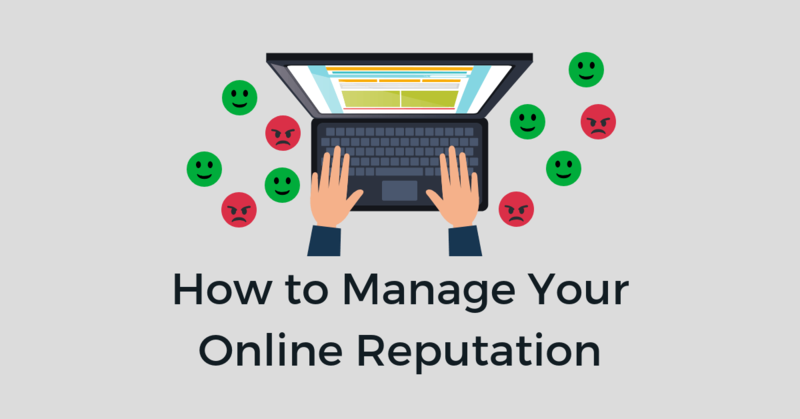 You may have seen a few reputation management companies encourage or promote their “reputation polishing” review tools lately. Look, we get it. An offer to increase your star ratings and lower the number of negative reviews sure sounds enticing. 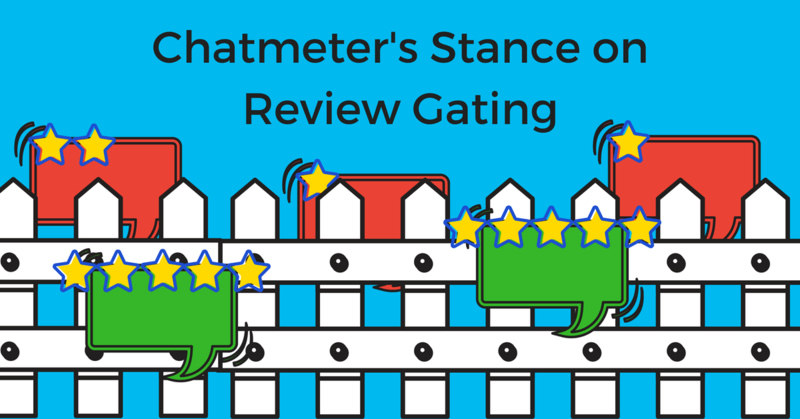 However, review gating is in direct violation of the guidelines for multiple review sites. When it comes to our customers, we promise to never steer you towards shady review soliciting practices. According to the latest local search rankings factor survey, reviews make up over 13% of how Google and search engines decide to rank businesses in the local search results. Local search engines use signals such as the number of reviews, quality of reviews, and the number of reviews responded to as factors to help determine how a business should rank in comparison to its local competitors. 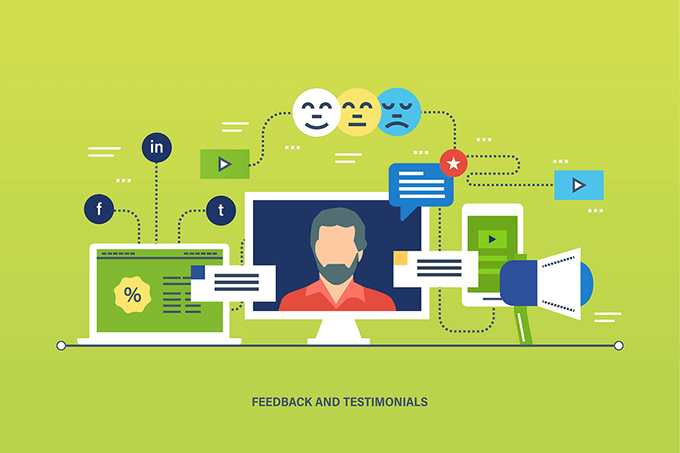 With 90% of consumers reading online reviews before visiting a business, it's obvious that reviews have become a main element in the consumer’s purchasing decision. Businesses need to value reviews to help their bottom line. When customers are likely to spend 31% more on a business with excellent reviews, its essential to know that reviews equal revenue. It's even recorded that every one star increase in a Yelp rating means a 5 to 9% increase in revenue. 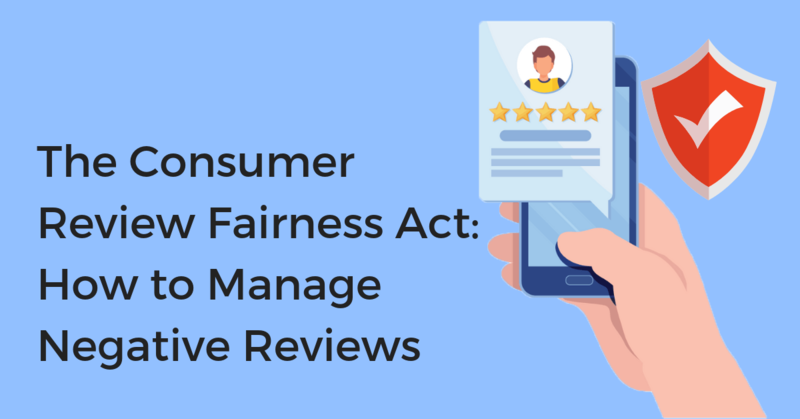 In order to create a strategy maximizing this opportunity, it's essential to start looking at the consumer’s motivation for leaving an online review. This is the first step in creating a profitable strategy for maximizing reviews for your business. You need to look past the obvious sentiment that reviews are important and ask why? SAN DIEGO and LOS ANGELES– January 30, 2018 – Chatmeter, the leader in local search marketing and review management, today unveils its 2018 Retail Reputation Insights Report. Whether it’s Super Bowl weekend, Valentine’s Day, back-to-school shopping or preparing for next year’s holidays, seasonal shopping spikes represent massive revenue opportunities for retailers, chains, hotels and restaurants. However, many national brands struggle to optimize their online channels to increase sales through improved local SEO, sharing positive reviews and frequently updated local listings.